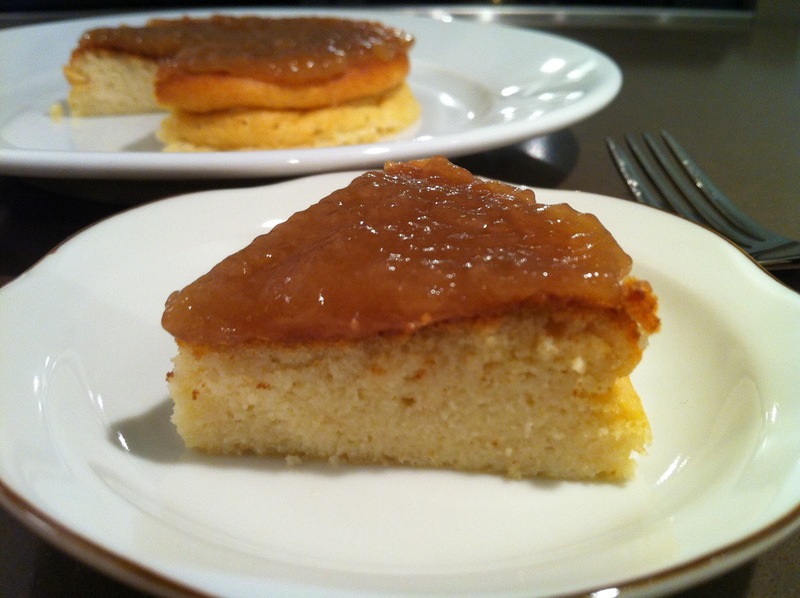 steamed cheese cake | what is clara eating today? Whip egg white until stiff peek forms, gradually adding 10g of Truvia. Set aside. Whip cream cheese and butter until well combined and soft. Add 10g of Truvia and blend well. Add egg yolk and whipping cream and combine well, wiping down the sides with a rubber spatula. Add lemon juice and mix well. Add 1/3 of flour to the mixture and mix gently fold in 80%. Add 1/2 of the egg white mixture and gently fold in. repeat until all the ingredients are combined. line a 4in spring form pan (or any other pan) with parchment paper. pour in the batter. Place the pan on a larger pan and pour water in the large pan. Bake in oven at 325F for about an hour. Add more water to the large pan as needed. Cool completely. Then cover and refrigerate. If you are using the fruit spread, use about 2-3T. Blend it well, so it is easy to spread on top. Spread it before refrigerating.